Sunflowers are awesome because of their long lasting qualities and bright yellow colors, making them a favorite flower to send for any occasion. 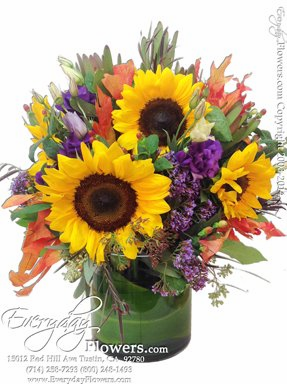 Sunflowers are generally available year round so when you receive our sunflowers they are always fresh. 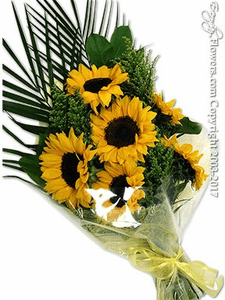 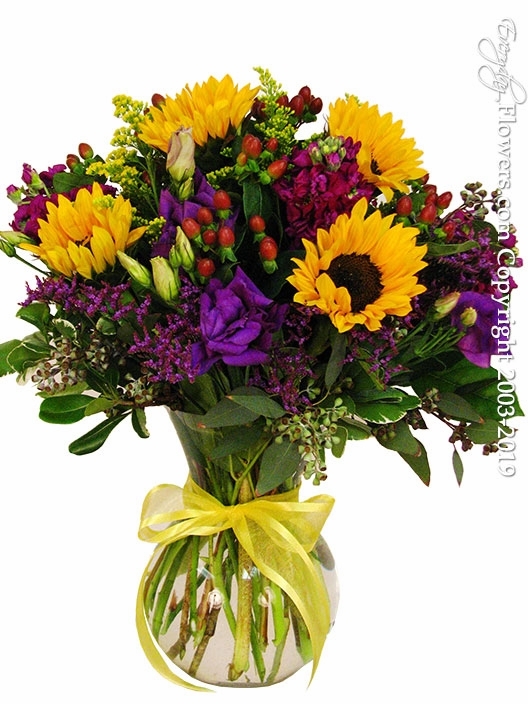 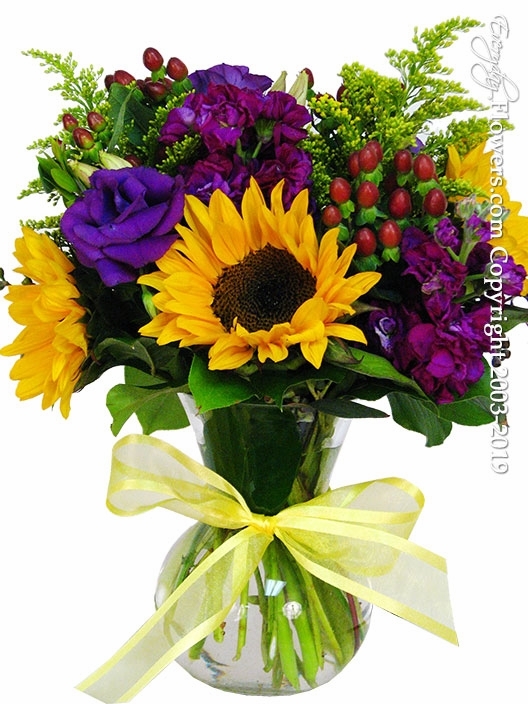 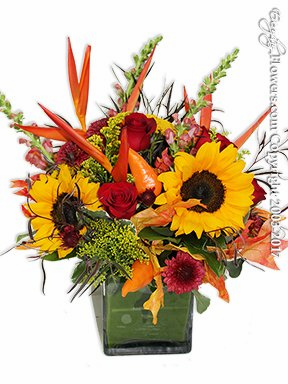 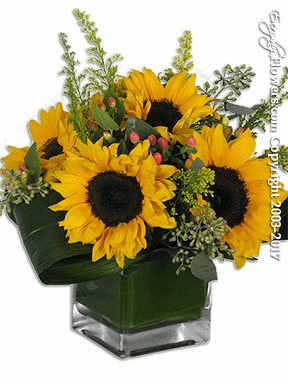 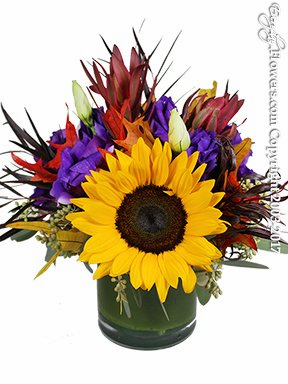 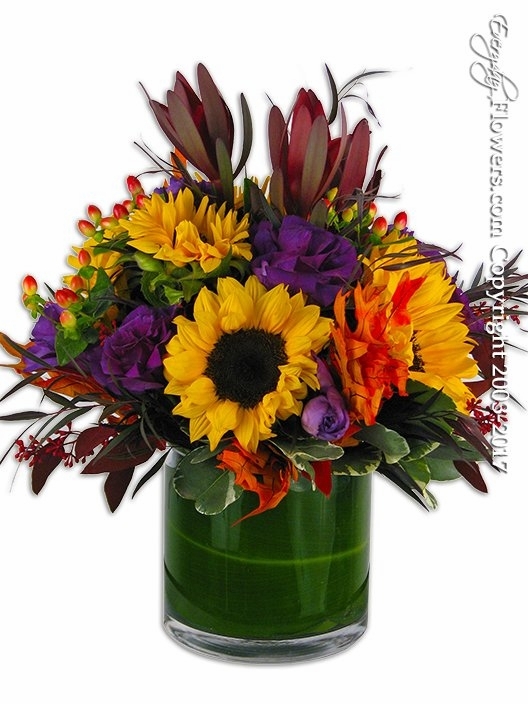 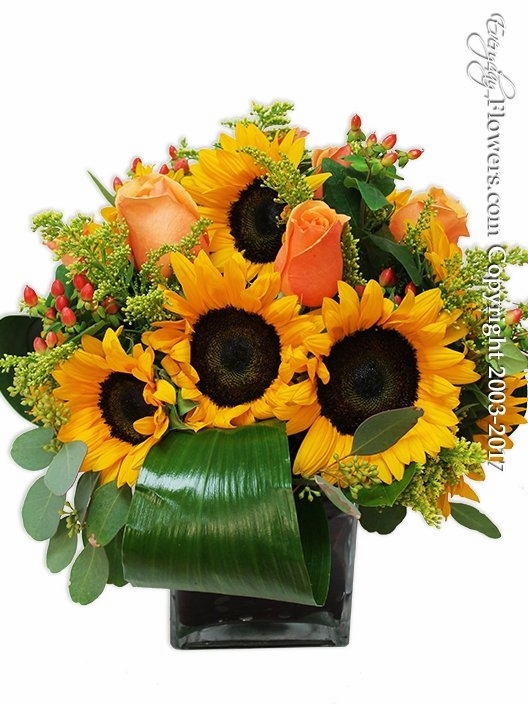 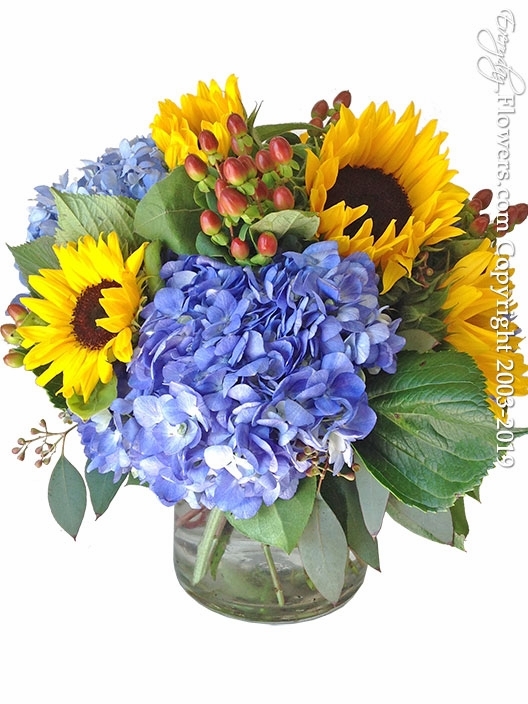 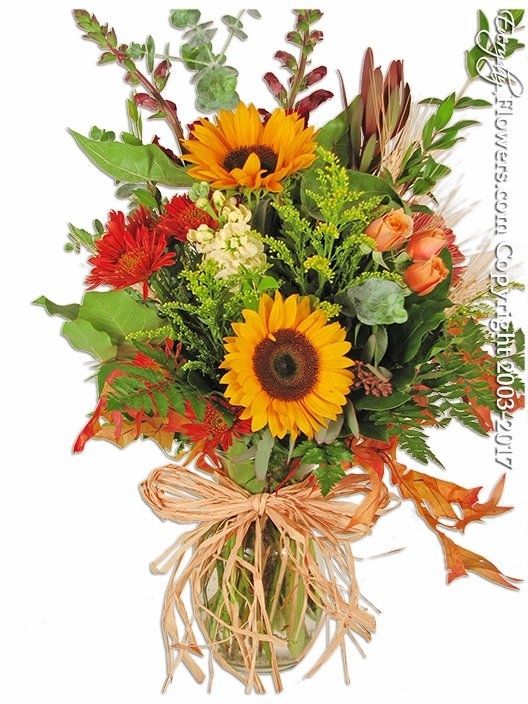 Send these popular sunflower bouquets to family and friends located in the Orange County California area by using Everyday Flowers a real local florist.